Get a 75% Government Grant off the instalment cost of electric vehicle charging points today! Professional, cost effective LED lighting designs. Modern and adaptable power solutions. 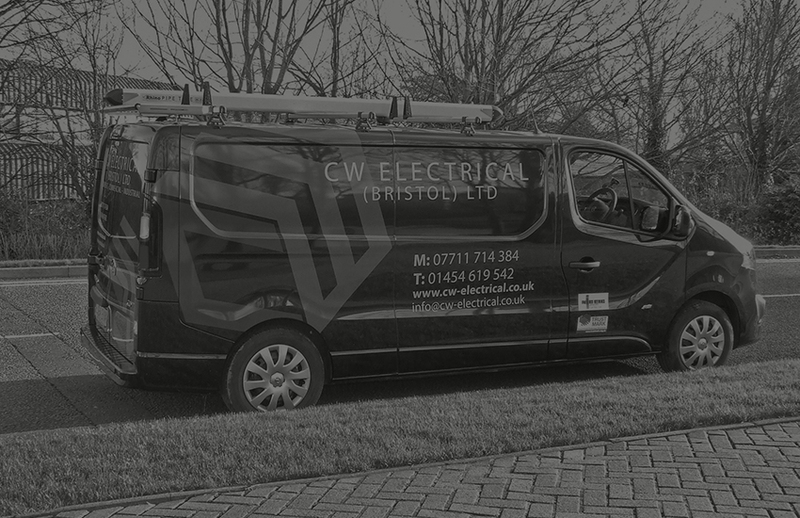 CW Electrical (Bristol) Ltd are a leading Electrical Contractors based in Almondsbury, Bristol and serving Bristol and the South West area. 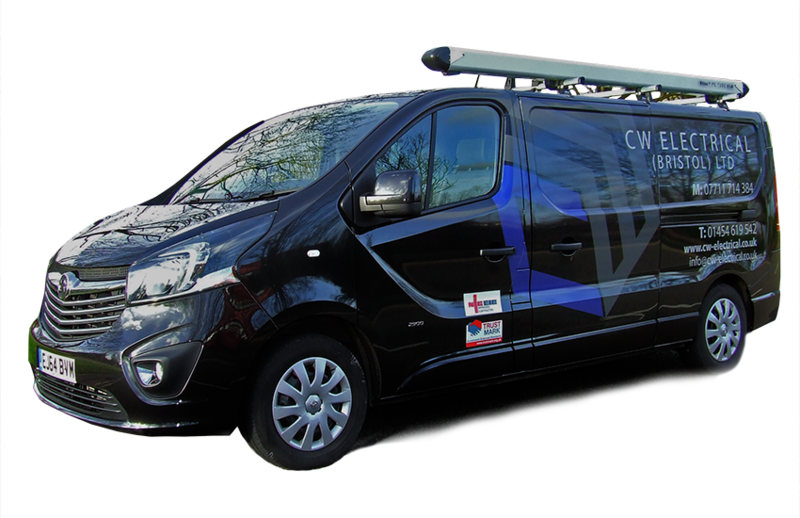 With over 30 years experience, the company was established by Chris Williams, and since that time CW Electrical (Bristol) Ltd has gained a reputation for quality workmanship, reliability and providing an efficient and professional service. We pride ourselves on our sound reputation, and have grown the business through recommendation. 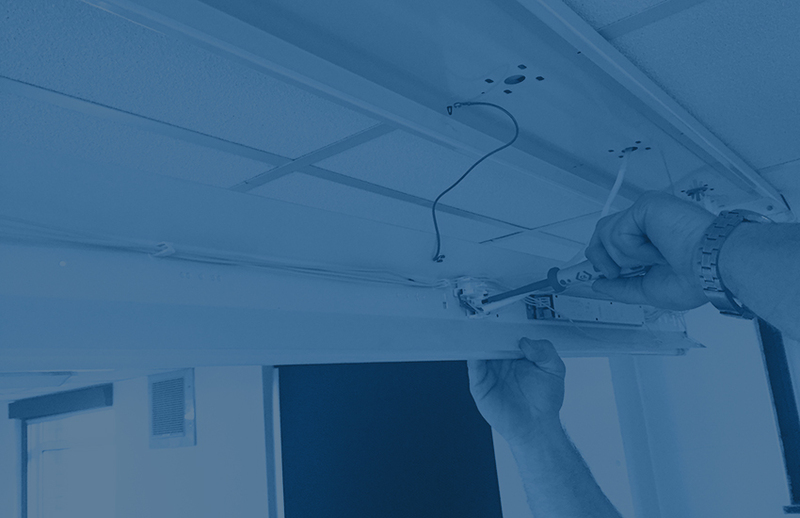 Having expertise in all areas of Electrical Installations, CW Electrical continue to be used by the public and private sector for small to medium sized contracts. Our ability to work within timescales and complete a project to a high standard continues to bring us repeat customers which have built the foundations of the business. We strive to grow and advance our understanding and use of electrical technologies for both Domestic and Commercial applications. We offer a complete service to all market sectors, including education, aerospace, councils, local authorities. CW Electrical are a Part P registered Bristol Electrician and all works come with an Insurance backed Warranty. CW Electrical offer you an affordable service for all of your electrical needs, from small to large projects, we’ve got it covered. Our commitment to maintaining the high standards which we are known for is reflected in our accreditations to the NICEIC and Trustmark status. 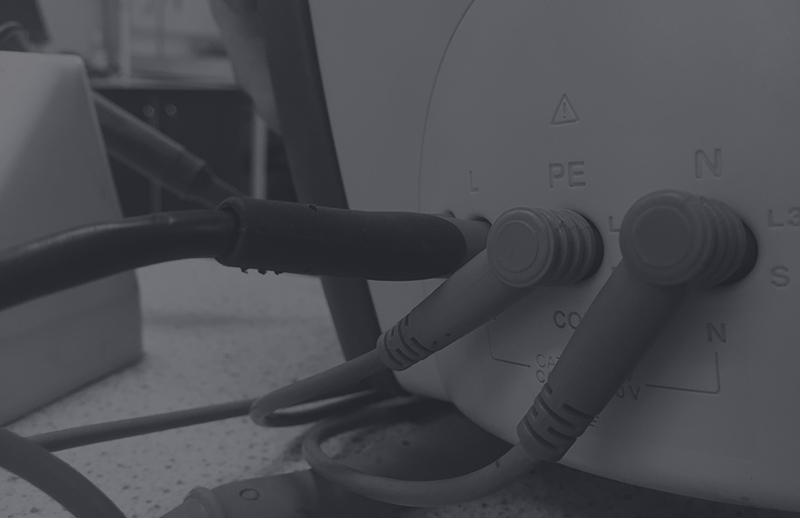 The expertise and experience held by our Electricians mean we are able to provide our Clients with a complete electrical design and build service. Running complete projects in-house means we can offer cost effective solutions but still maintain control and high standards.